HAS work throughout the UK and in Europe on all types and scale of asbestos works. 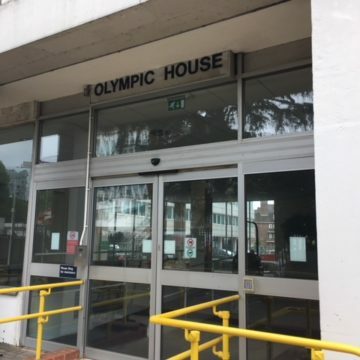 From the retail sector, helping our clients manage hundreds of sites spreads nationwide to large industrial sites and many public sector organisations including NHS Trusts, Housing Associations and Ministry of Defence (MOD). Our clients include long term contacts and framework agreements for local authorities and housing associations. These include the construction industry as well as domestic projects for residential properties and demolition projects. HAS are experts at working in live commercial environments and complex construction sites. 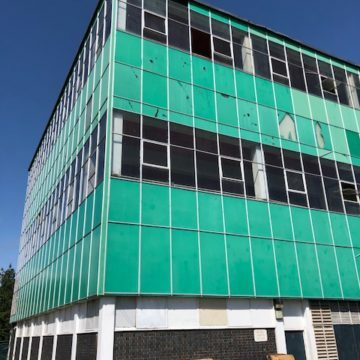 These have included work in factories, shop buildings and demolition sites, removing items such as asbestos pipes, asbestos textured coatings and asbestos insulation board. HAS are also just as experienced working in residential properties. This type of work includes removal of asbestos garage roofs, asbestos concrete, asbestos sheds and outbuildings as well as asbestos insulation boards and loose asbestos insulation sometimes found in loft spaces. We are always mindful to consider the needs of residents and make every effort to ensure residents are always informed, reassured and satisfied with our work. It is HAS’s belief that through good cooperation and communication with our client, whether a resident of a home or owner of a large franchise, we can and will provide service excellence. HAS is an approved asbestos contractor with experience of working across all sectors, including hospital trusts, educational trusts, industrial factory properties, Listed and Heritage buildings including the Royal Palaces. We are the trusted contractor for Herefordshire County Council. Hereford Asbestos have also done work in schools, office spaces, libraries and public buildings. 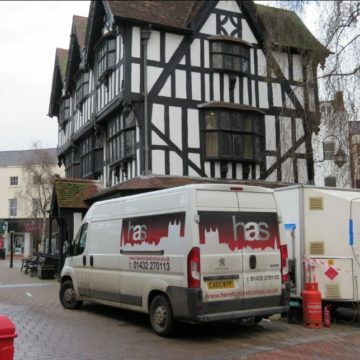 Hereford Asbestos Services have also worked for a variety of large iconic brands including Holland and Barrett, Fortis Living, Severn Vale Housing and Historic Royal Palaces. 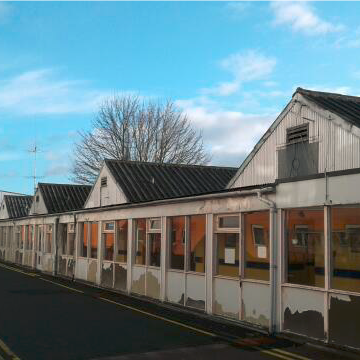 Hereford Asbestos Services (HAS) are the principal asbestos removal contractors at the ongoing demolition and development of the current Hutted Wards based at Hereford County Hospital. 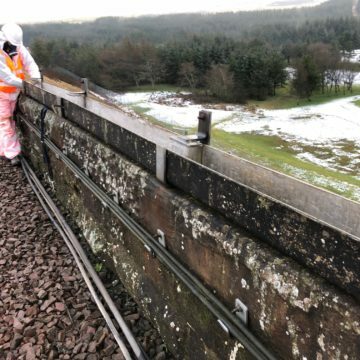 HAS work in West Lothian, Scotland removing asbestos cement on a viaduct as part of project for Network Rail. HAS worked on a weekend to complete the work. 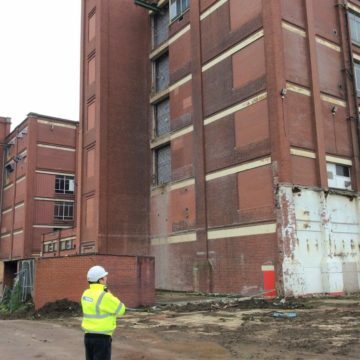 HAS were onsite to ensure the safe removal of an area of asbestos insulation board (AIB) which was being used to box in an electrical fuse box. 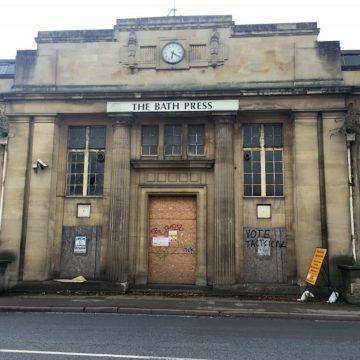 HAS work in the World Heritage City of Bath undertaking large scale asbestos removal and decontamination on historic building, The Bath Press. 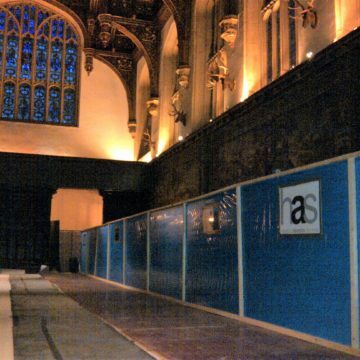 HAS have taken on several projects for the Historic Royal Palaces charity including various projects at Hampton Court Palace, South East London. 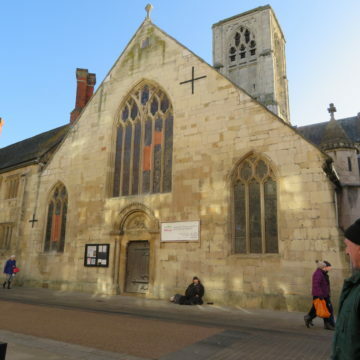 HAS undertook work at the Church which is part of a lottery funded heritage project to regenerate St Marys de Crypt Church and the Old Crypt Schoolroom.